This is the true story of a young woman dealing with the daily struggles of living with undiagnosed Post Traumatic Stress Disorder (PTSD), and the healing power of the human-animal relationship, told through her experiences suffering the effects of childhood sexual abuse while having no conscious memory of the abuse itself. The use of animals, especially horses, in the treatment of patients with PTSD has grown exponentially in recent years. Therapeutic professionals and clients alike are increasingly exploring the extraordinary benefits of animal assisted therapy, particularly in treating clients who are unable to speak directly about their trauma or even connect with other people in a meaningful or healthy way. The inability to have healthy connections with other people is not an uncommon trait for adult survivors of childhood sexual abuse. Victims learn to doubt their ability to identify people who can be trusted. 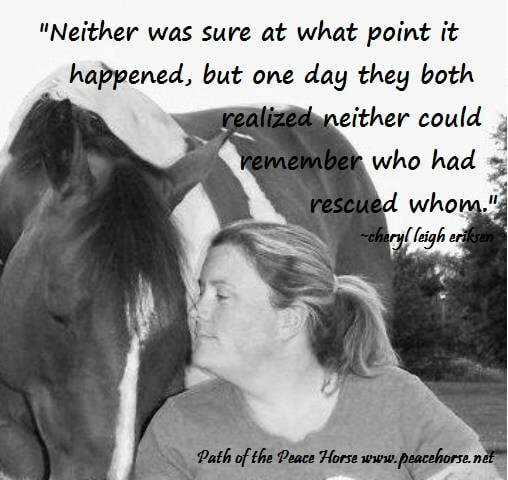 Many survivors find comfort in deep connections with animals because animals are almost always exactly what they appear to be. Follow Me Friend explores this phenomenon, and perhaps initiates a call to action as more people come forward in the face of the #MeToo movement.